Home » Drama! Rata Studios want YOU! Drama! Rata Studios want YOU! 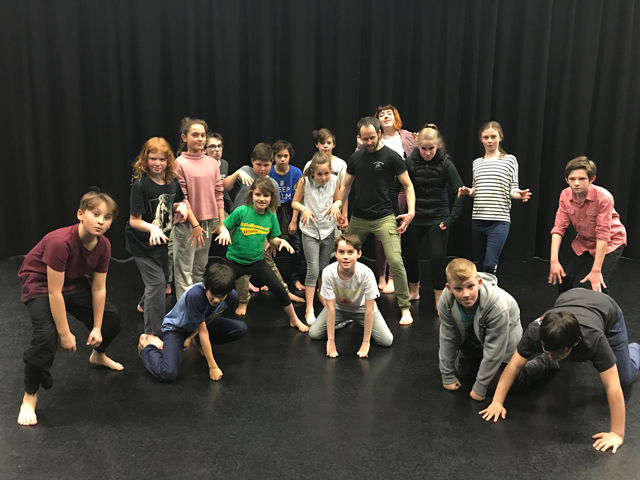 Rata Studios drama classes are back in full swing. With over 200 acting students attending courses here each week, there is never a dull moment! Calling all 9- 10 year olds who love a bit of Drama! Rata Studios want YOU! Come a try a class for free and let us know what you think. Contact jackie@ratastudios.co.nz to find out more.